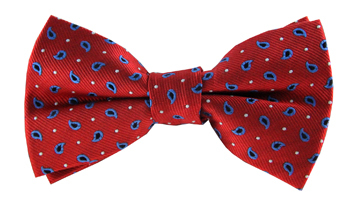 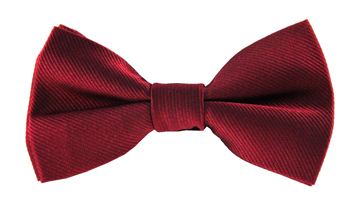 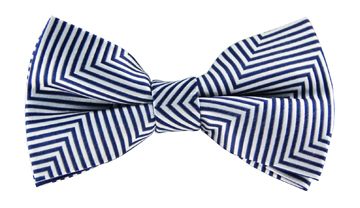 We love the modern simplicity of our Preston striped tie. 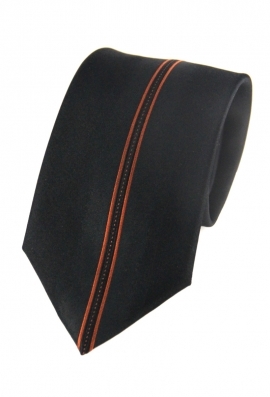 A centred stitched detailing in a vibrant orange shade is the finishing touch to this dashing tie, that will instantly brighten up any outfit. 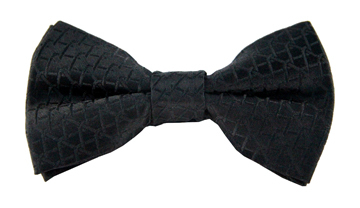 Dress like a gentleman and wear it with a crisp white shirt and slim fit black suit.